“For Spark Conference, we have invited many speakers that will be of great interest to all business people. 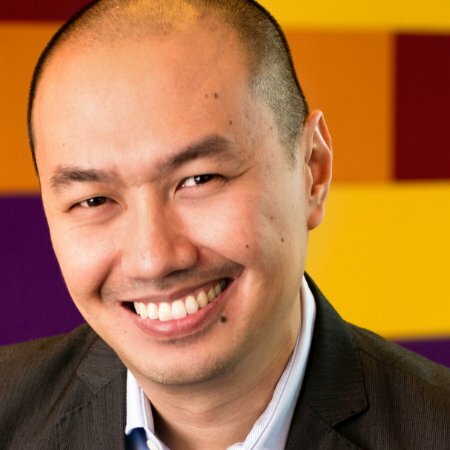 Alan Soon – Alan is Asia’s leading expert on newsroom operations, digital transformation and the business of media. He is the Founder & CEO of The Splice Newsroom, an editorial consultancy that builds, develops and transforms newsrooms. He also advises early-stage media startups and is a mentor at the SPH Plug And Play accelerator. 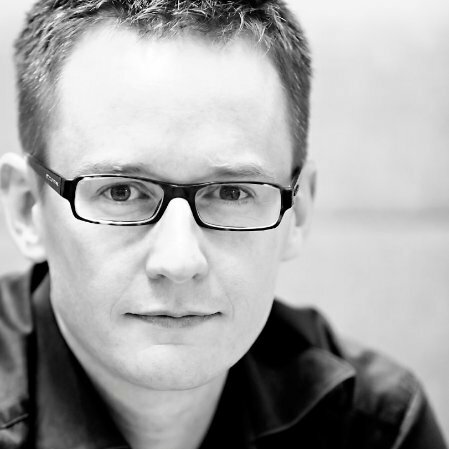 Simon Kemp – A marketing strategist specialising in building brands for the connected age. He run Kepios, a strategic marketing consultancy that helps brands to identify their highest-value opportunities and challenges, and address them with strategies for enduring success. 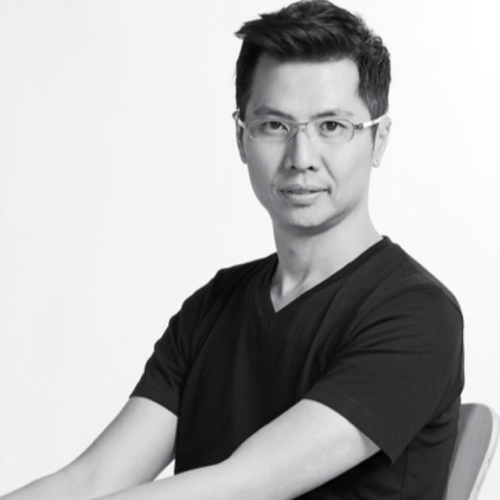 He is also Regional Managing Partner for We Are Social in Asia, where he help clients to build ‘brands worth talking about’. Siwat Chawareewong is the CEO of mInteraction Co., Ltd. which providing Interactive/Digital advertising and communication solutions to leading brands and corporations. Thai IOD Accredited director. President of Thai Webmaster Association. President of Digital Advertising Association (Thailand). Guest Lecturer in online advertising for universities. 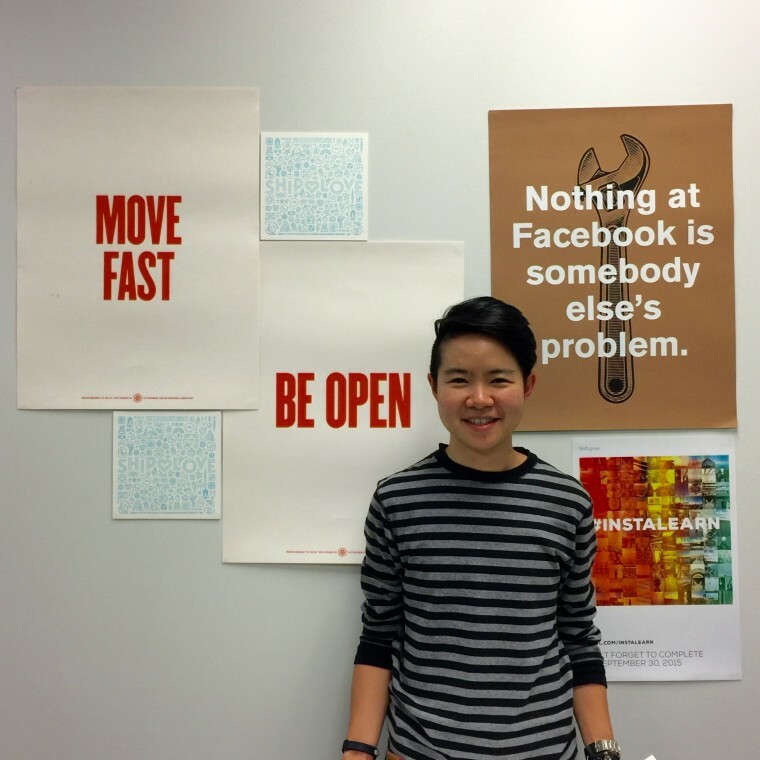 Pawoot Pongvitayapanu (Pom), an online entrepreneur, E-Commerce and Online media business leader. He has accumulated his professional experience since 1998 and delivers consulting and lecturing services to public, private, government organisations and institutions. Prior to holding Managing Director and Founder at TARAD.com Co., Ltd. which includes ThaiSecondhand.com and TARAD.com the Biggest E-Commerce Service in Thailand. TARAD.com join with Rakuten Group No.1 E-Commerce Site in Japan by Year 2009 and become part of Global E-Commerce network of Rakuten Group. Junphen Juntana has mixed experiences between Art and Science, she has worked for Digital Communications for both external & internal for more than 15 years which both agency and corporate perspectives. 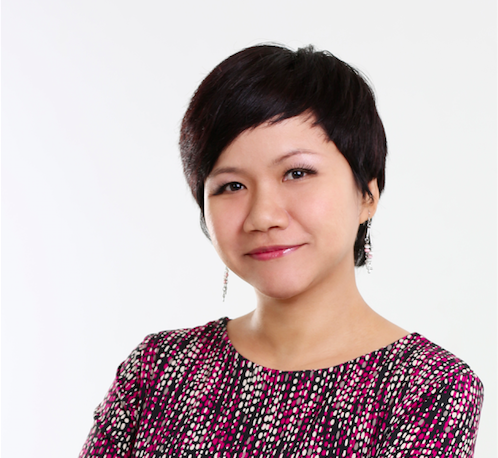 Currently, she is Senior Vice President, Integrated Digital Marketing Management for the Siam Commercial Bank Pcl, which has supported SCB for the reward “Best Social Media in Asia” from Global Finance, USA , “Thailand Best Bank Website” from the Asian Banking & Finance, Singapore and also “Thailand Best Brand Engagement” from Zocial Awards. Vachara Aemavat – CEO & Co-founder of computerlogy. 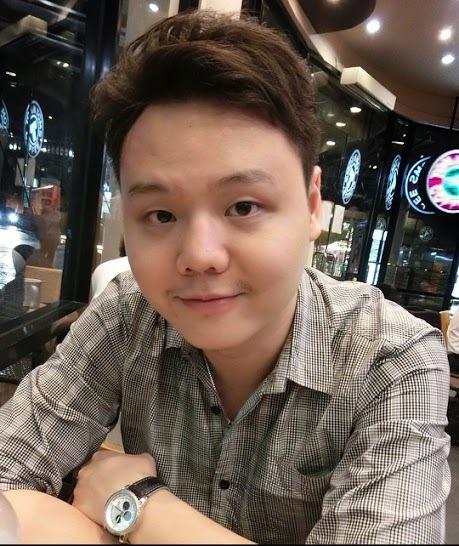 He has more than 10 years software development experience in big international organizations and lead team won many IT and Software contests in Thailand and international, including Facebook World Hack Jakarta 2012. Computerlogy is a Social Media Marketing Platform specialist and a badged Facebook Marketing Partner with Community Management specialties who has been providing Social Media Management System, SocialEnable, and Social Media Listening Platform, TH3RE, which help brands explore their consumer insights and leading Trend Monitoring with Social.gg, the real time social media trend spotter tool. Computerlogy joined Yello Digital Marketing Group (YDM), one of the leading digital marketing companies in South Korea. 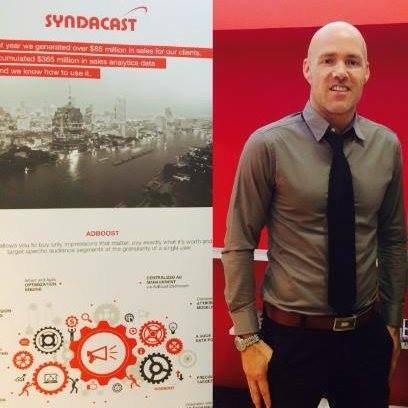 Oliver Wilke Head of Business Development APAC at Syndacast. Oliver is a multilingual international digital expert. Prior to moving to South East Asia in 2014, Oliver was involved in multidisciplinary digital projects in Switzerland and Germany. His experience in digital marketing in the Tourism industry is vast, having worked with brands such as Qatar Airways, Riu Hotels and several OTA’s across Europe, the Middle East, and Asia. 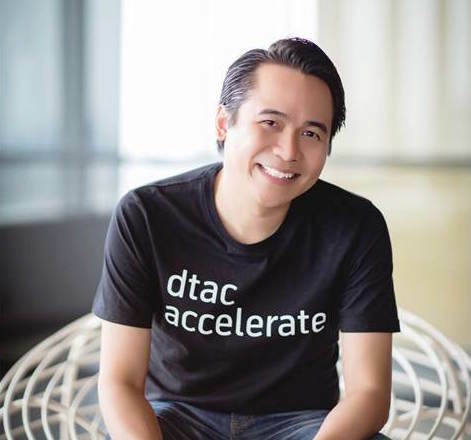 Sompoat Chansomboon – Director, Business Innovation & dtac Accelerate. dtac Accelerate is No.1 Startup Accelerator House in Thailand with intensive Boot Camp, provided world class curriculum from Silicon Valley Guru together with local startup hero as a mentor/coach + initial capital investment together with Co-Working space and commercialization support from dtac & Telenor group to access to 200 Millions users across global for Startup Company. Rathiya Jinn Issarachaikul Manager – Thai SMB Account Management. 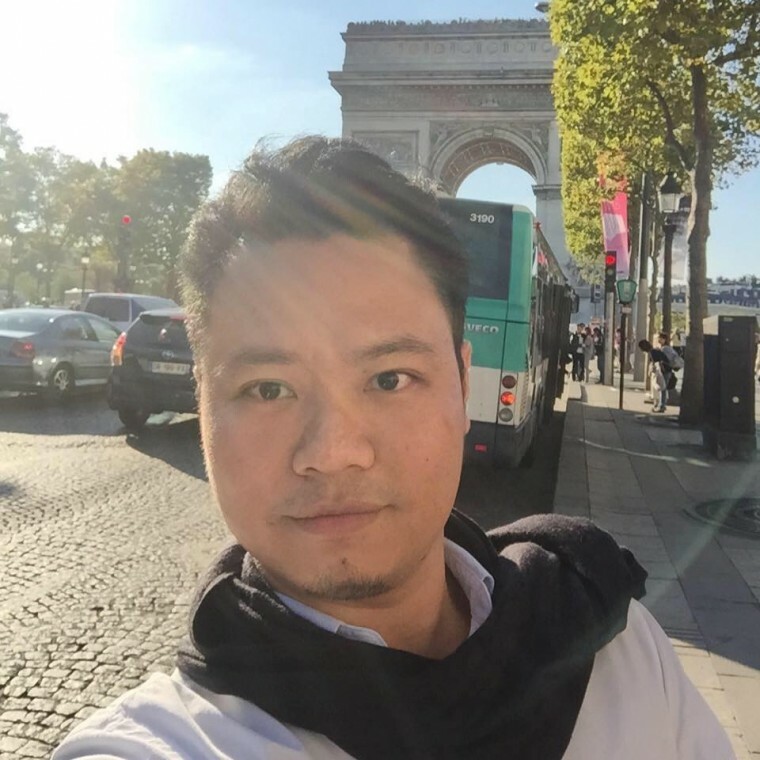 Jinn is a professional online marketer who has extensive experience in providing online marketing consultancy to businesses in Thailand, Asia Pacific and the USA. Currently managing the Small and Medium Business team for Facebook Thailand, Jinn believes SMEs are the key driver of modern economic development. Her passion lies in helping SMEs succeed by leveraging digital marketing as an enabling tool. Currently Chate is responsible of digital marketing in all aspects for Accorhotels.com and other brand sites (Sofitel.com, Pullmanhotels.com, Mgallery.com, Ibis.com) and also support online marketing strategy to all hotels in Thailand, Vietnam, Philippines, Cambodia, Laos, and Myanmar. AccorHotels brand portfolio in this region includes Sofitel, Pullman, MGallery, Grand Mercure, Novotel, Mercure, ibis, and ibis Styles. 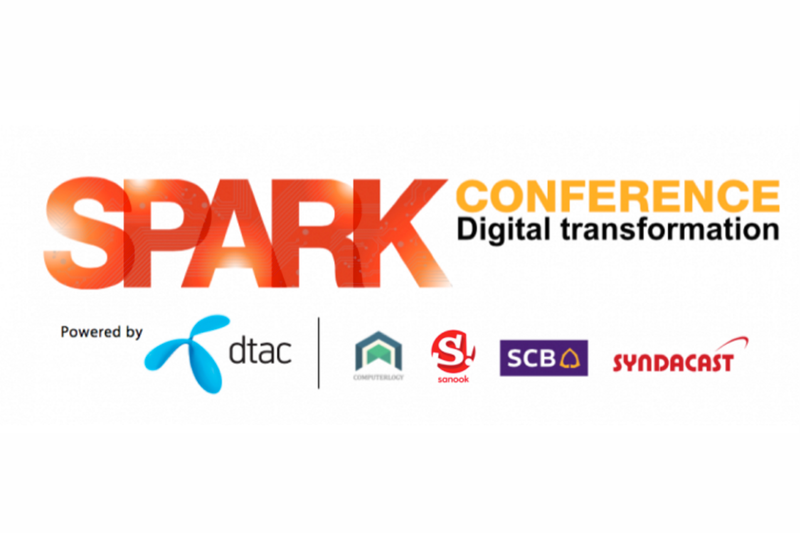 Spark Conference is an annual Digital Marketing Conference. We would like to invite all marketing professionals who want to be up to date on the latest digital trends.